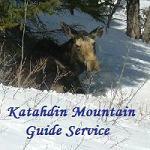 Great Mountain Guide Service offers our guests a variety of outdoor recreational activities. Yoga Retreats, Canoeing & Kayaking, Hiking, Whitewater Rafting, Moose Tours. 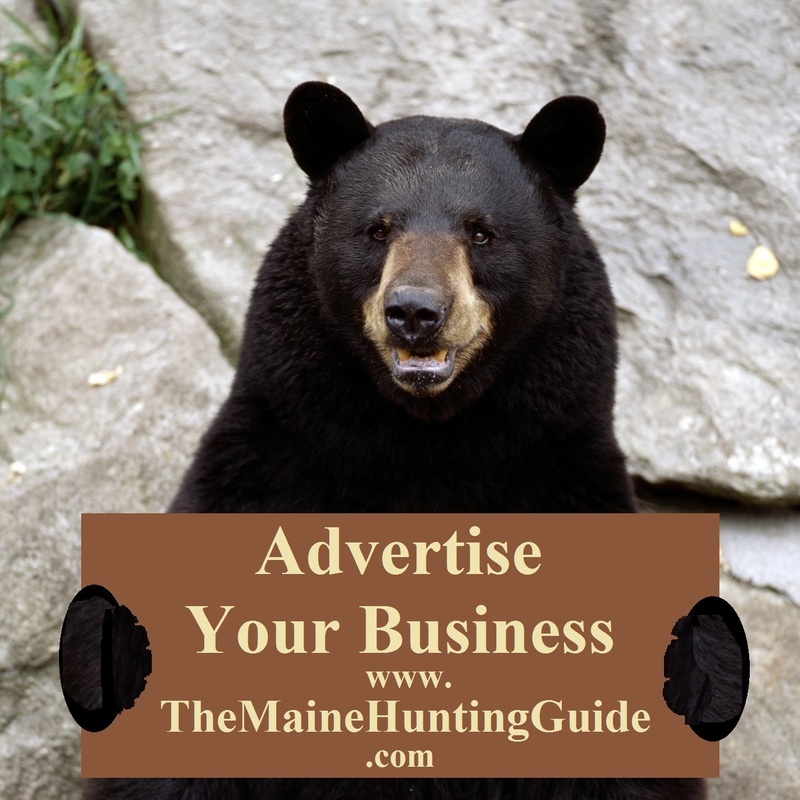 Bear hunting over bait in the Katahdin region. Canoe trips on the Penobscot river. Canoe/Kayak rentals, Fishing. Ideally situated as a basecamp to experience all that the Maine wilderness has to offer, yet conveniently close to grocery stores, trading posts, & local dining. Only minutes from Baxter State Park's north entrance, the famed Shin Ponds, and the Matagamon-East Branch of the Penobscot River area, there's no lack of fun outdoorsy things to do during your stay. Welcome to Moose Ridge Trading Post. We offer hundreds of different titles that cover a wide variety of topics ranging from Bass Fishing and Moose Calling to Training your Gun Dog and how to field dress that big buck you just shot! We hope you will enjoy shopping our collection of hard to find & classic outdoor DVD's. 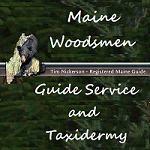 I am a Realtor with Realty of Maine. I reside in Brownville, in the heart of some of the best hunting/fishing/recreational country on Earth. 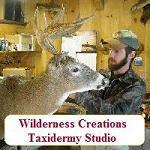 I am an avid outdoors enthusiast and love to help like minded folks find just what they are looking for. I serve as both a seller and buyer's agent and I would love to be able to help you fulfill your dream of owning a piece of heaven, or making sure that the piece you have ends up in JUST the right hands!